This is the time to make sure you have antifreeze, have you enough? Order now before the weather changes. For some, Winter is a season when you have time to put into action certain procedures such as review your Lola certificates, we offer these certificates and checks and services on your Fork Trucks, often it is cheaper and we offer special deals during the winter, please call us for more information. 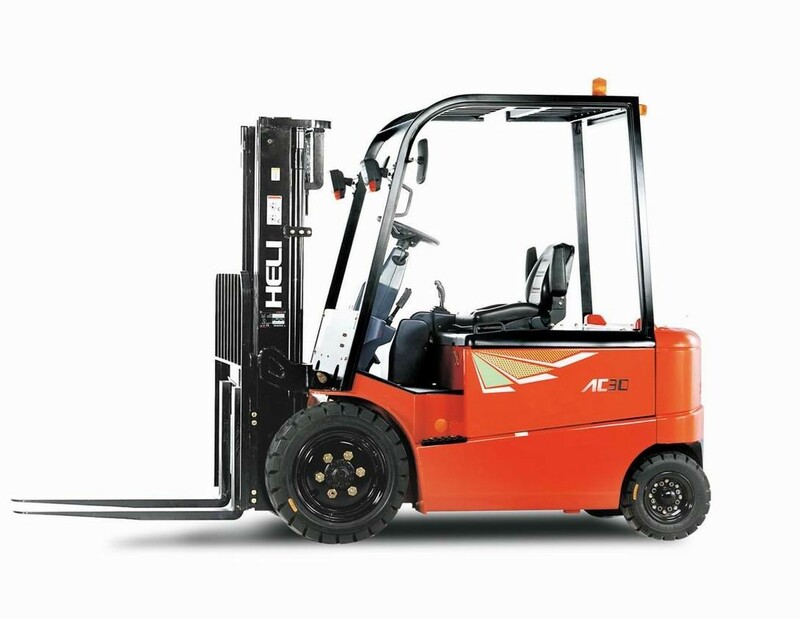 Are your Fork Truck Drives up to speed with the latest regulations, do they need training? Have just employed new employees who need top up training, we can offer this at your site or ours. Winter is a great time to prepare for the busy months ahead, take advantage of our special deals at this time.